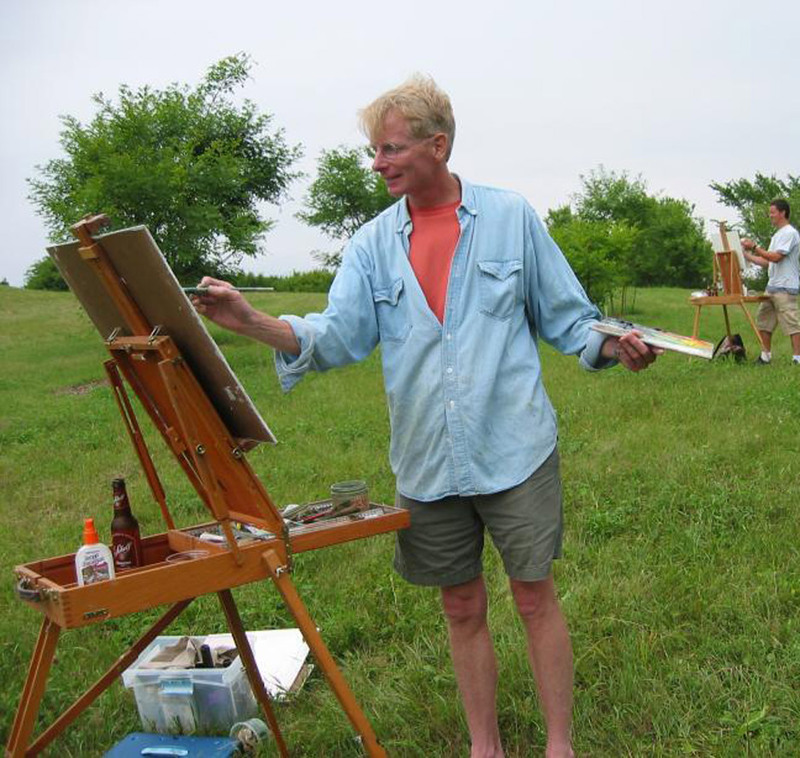 The Mississippi National River and Recreation Area provides scenic landscapes perfect for plein air painting. 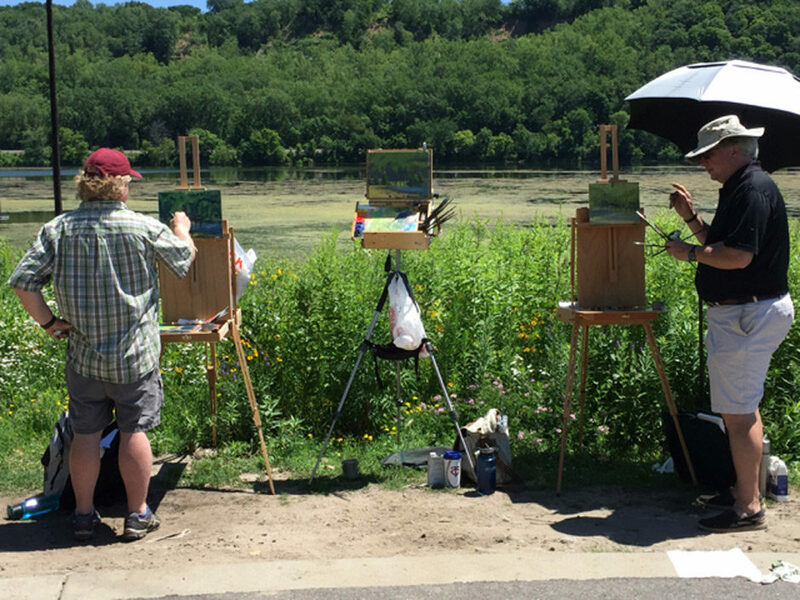 Groveland Gallery is offering four different plein air painting workshops at various points along the riverfront. Two workshops remain for the month of July. 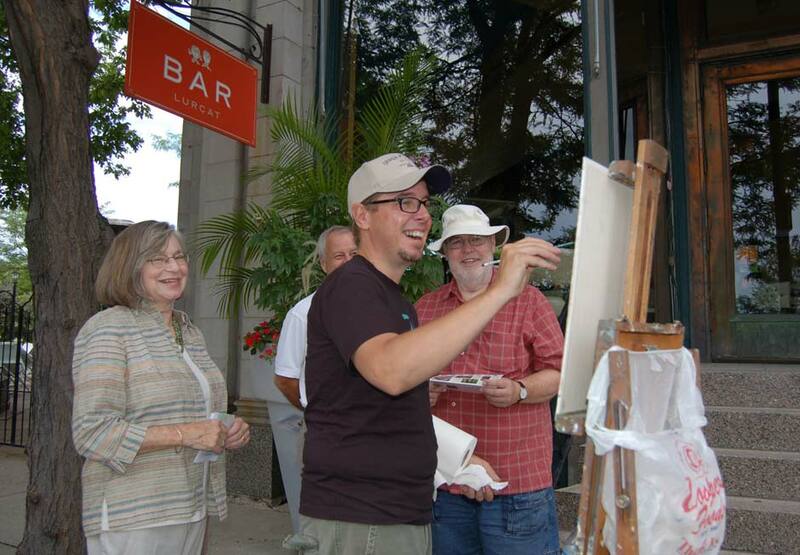 Taught by experienced local artists, each instructor will provide a workshop on-site. 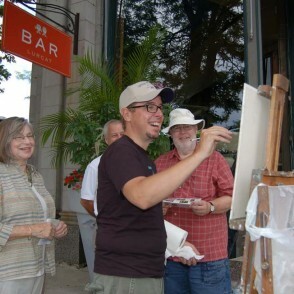 All participants are invited to the gallery after the workshop for a critique of the day’s paintings. Space is limited, please contact the gallery for detailed class information and reservations: 612-377-7800. 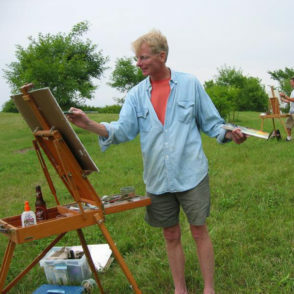 Both Carl Oltvedt and Richard Abraham will be taking part in our August 6, Plein Air Smackdown.